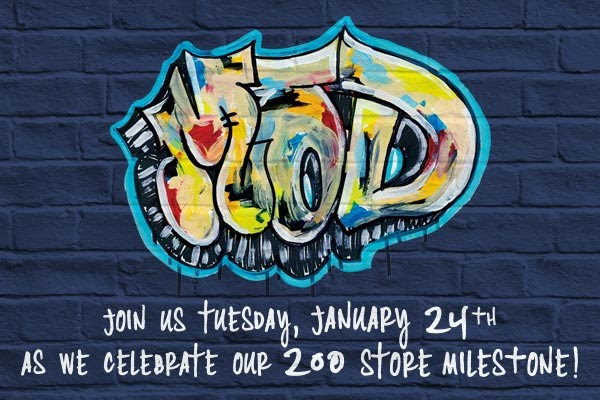 MOD Pizza is celebrating its 200 stores (and 4,000 “MOD Squaders”) by giving everyone a discount. On Tuesday (January 24), all MOD size pizzas and salads will be $2 off. Want to help hungry folks right here in the Inland Empire this holiday season? 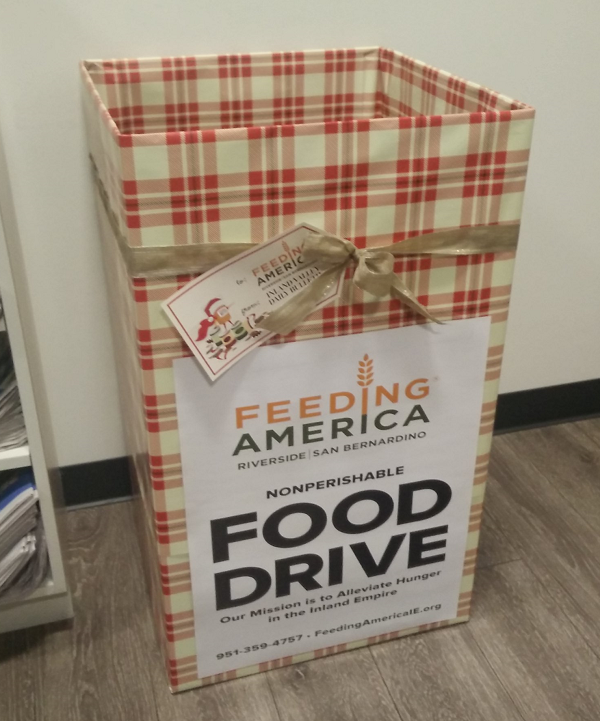 Simply stop by one of our Inland Empire newsrooms and drop off non-perishable food. The donations will be delivered to Feeding America Riverside | San Bernardino, which will get the food to people who need it. This week is MOD Pizza’s birthday week and the chain will be “Spreading MODness” through Sunday (November 27). The “made-on-demand” pizza chain will donate $1 of each MOD-size pizza sold this week to a selected organization. 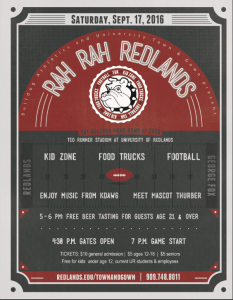 You can enjoy a burger and pig out on unlimited fries, all while helping support Special Olympics tonight (October 20) in Redlands. Red Robin, 27476 Lugonia Ave., is hosting a Tip-A-Cop event from 5 to 9 p.m. with Redlands police officers and personnel working alongside Red Robin staff to collect donations. 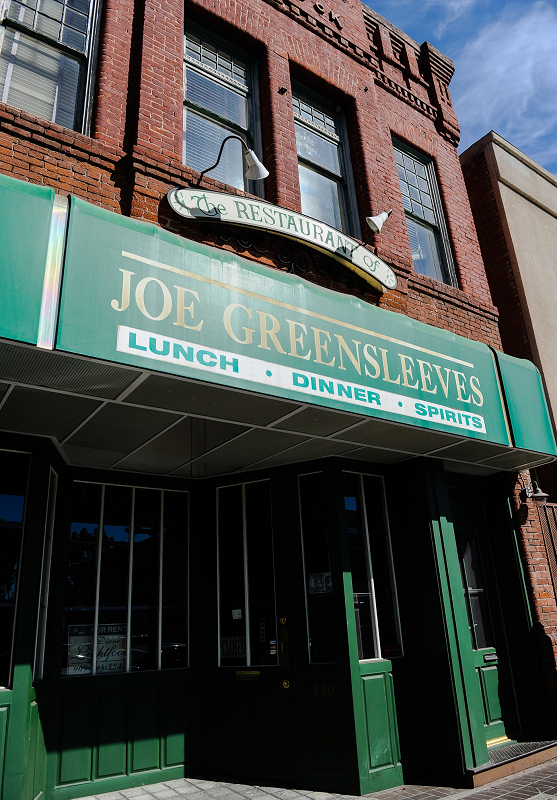 Longtime (since 1982) downtown Redlands fine dining establishment Joe Greensleeves, closed since April due to an electrical fire, will not reopen, the owners announced yesterday on Facebook. 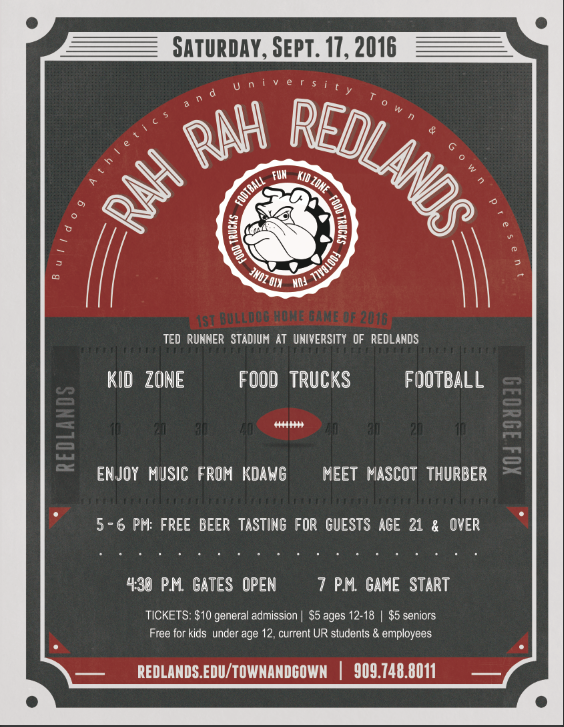 For the last couple of years now, food trucks have been a part of Rah Rah Redlands, the University of Redlands’ celebration of the Bulldog football team’s first home game. 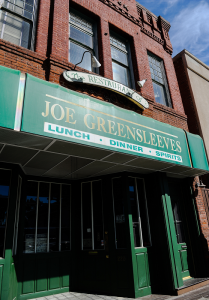 This year’s event, set for Saturday (September 17), is no exception. 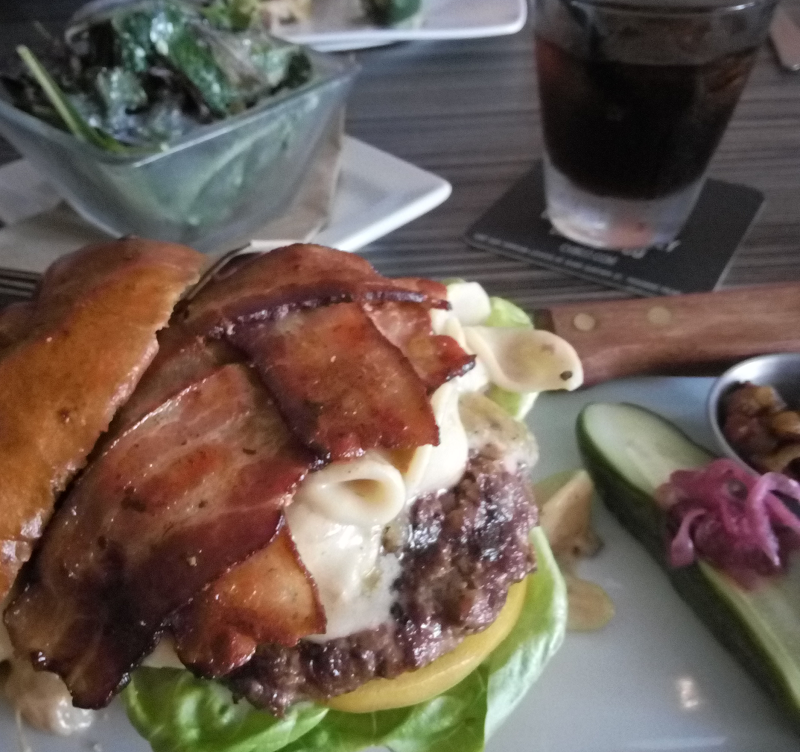 Last week, I had the opportunity to have lunch and check out RESTORE Kitchen (their caps), which opened recently in Carolyn’s Cafe’s old location. I was invited by none other than Carolyn’s Cafe’s co-owner Keith Kahn. 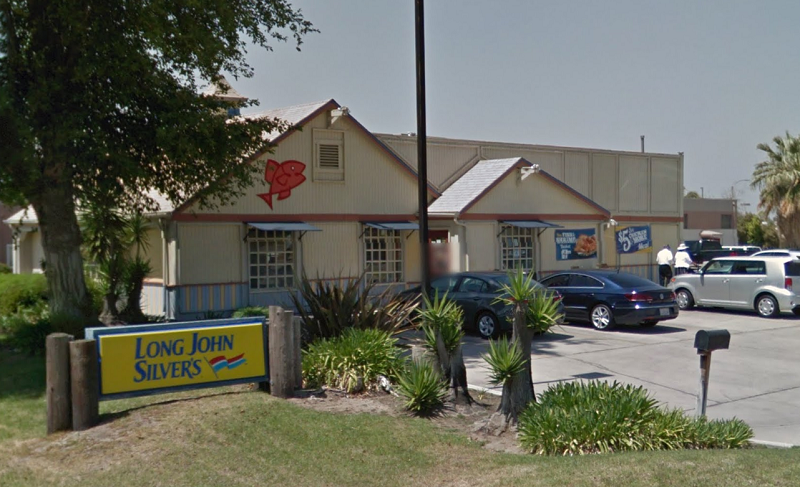 Redlands Long John Silver’s fans…you better get your share of chicken planks and hushpuppies now. That’s because the longtime Redlands location at 1325 Industrial Park Ave. is set to close before the end of the month. The newest Redlands Yogurtland — located in the Mountain Grove shopping center at 27511 San Bernardino Ave., Suite 120 — will celebrate its grand opening on Saturday (April 2). Ribbon cutting ceremony at 11 a.m.
Free frozen yogurt and toppings from 11 a.m. to 3 p.m. 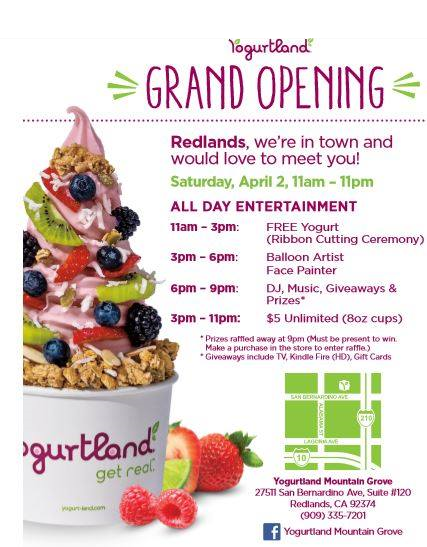 Balloon artist from 3 to 6 p.m.
A $5 unlimited cup of yogurt from 3 to 11 p.m.
DJ with music and giveaways from 6 to 9 p.m. Drawing for prizes including a TV, two Kindle Fires and Yogurtland gift cards at 9 p.m.